Neuroplasticity. For decades, we believed that brain capacity was fixed. Now, evidence is mounting that it’s not; our behavior can change brain function and, in turn, alter the brain structure itself. What could be more exciting than that? We set out to invent a new type of learning experience. A suite of games targeting behaviors that train executive function and reasoning, skills chosen for their importance in a child’s development and learning capacity. Adaptive algorithms that scale each game’s difficulty along multiple vectors to continually challenge a child. Progress reports delivered to parents. It’s simple, yet powerful – and based on real science. We started Kiko Labs after pursuing careers in gaming and consumer technology. As parents (of separate families), we care passionately about children and wanted to apply our expertise to make a difference. After combing through a mountain of scientific papers, hundreds of sketches and many lines of code, we released our first beta containing 4 mini-games to the App Store a few years ago. Now, thanks to 2 generous grants from the US Department of Education, support from angels, mentors and the talented crew that have joined us along the way, we have released 20 mini-games (and more to come) in our fully-fledged app, Kiko’s Thinking Time! We have stayed true to our philosophy of researched-backed product development, with each game being grounded in neuropsychological exercises and tested with children, as well as teachers in classrooms. Most recently, we're proud to share that an independently-led study found that after 2 weeks of using Kiko's Thinking Time, Pre-K students made gains in reasoning skills of more than 4 months, as measured via an external standardized assessment. Growth mindset, anyone? We are tremendously excited to share our product with you. Happy playing and learning! 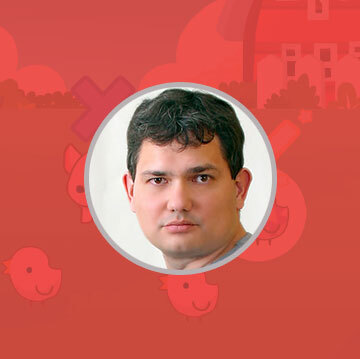 Prior to Kiko Labs, Grace was Vice-President, Product at Gaia Interactive, a social gaming company. Her past life includes stints at Microsoft and McKinsey. Grace holds an AB in Economics and MS in Management Science and Engineering from Stanford and received an MBA from Harvard Business School. Grace was recently mentioned as one of "Eight Innovators to Watch in 2016" by Smithsonian Magazine and served as Principal Investigator on two grants by the Institute of Educational Sciences. As a parent of a child fascinated by technology, she was inspired to apply her experience to re-imagine game-based learning taken to new levels of personalization and adaptivity. 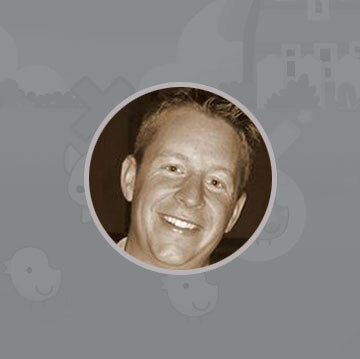 Prior to Kiko Labs, Tim was Vice-President, Engineering at Gaia Interactive where he led an engineering team for a social / gaming website for teenagers. Previous to that, he worked on a number of varied projects, including everything from online shopping to consumer databases to leading Java development tools at Symantec. He has two daughters and frequently runs cognitive experiments on them. Nicci is an entrepreneurial executive experienced at leading the creation of digital experiences across multiple platforms. She is passionate about leveraging design and technology to transform learning outcomes for children, particularly for the youngest learners. 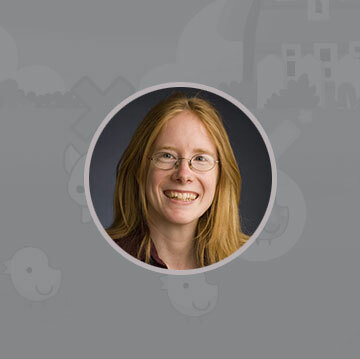 Nicci is the founder of Duck Duck Moose, the leading independent developer of educational apps for children. researches and teaches in the field of literacy and literacy difficulties, including for 6 years, as Associate Professor at the Harvard Graduate School of Education. Her work uses both behavioral and neuroscientific (ERP/tDCS) tools to study the identification and remediation of reading and writing difficulties. She has a Ph.D. in Child Health and is a certified Speech-Language Pathologist and an Oral and Written Language Specialist at the Learning Disabilities Program, Children’s Hospital Boston. researches neural plasticity in the human cortex. Using neuroimaging (EEG & fMRI), his PhD research investigated experience-driven plasticity and the underpinnings of learning and memory. His postdoc work focused on cognitive processes, including executive function, and how these change with age. He has since integrated these advances into real world applications. Dr. Clapp co-founded his own company (NeuroScouting) and sits on the Scientific Advisory Board of Lumos Labs (Lumosity). 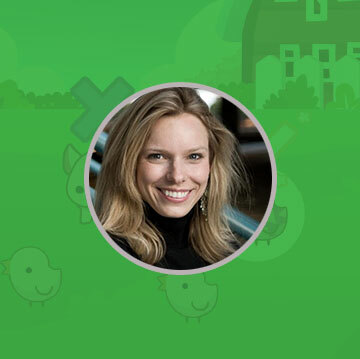 Our team would like to thank Dr. Silvia Bunge, Professor at the Department of Psychology at UC Berkeley and the Helen Wills Neuroscience Institute, for her advice and contributions to our flagship product, Kiko's Thinking Time.